Hello friends of TT&J, I’m Melissa from No. 2 Pencil and I’m excited to be sharing one of our family traditions with you today. When the weather turns colder, one of my favorite things to make for a family gathering is slow cooker apple cider. This year, I thought it would be fun to mix it up and make caramel apple cider. 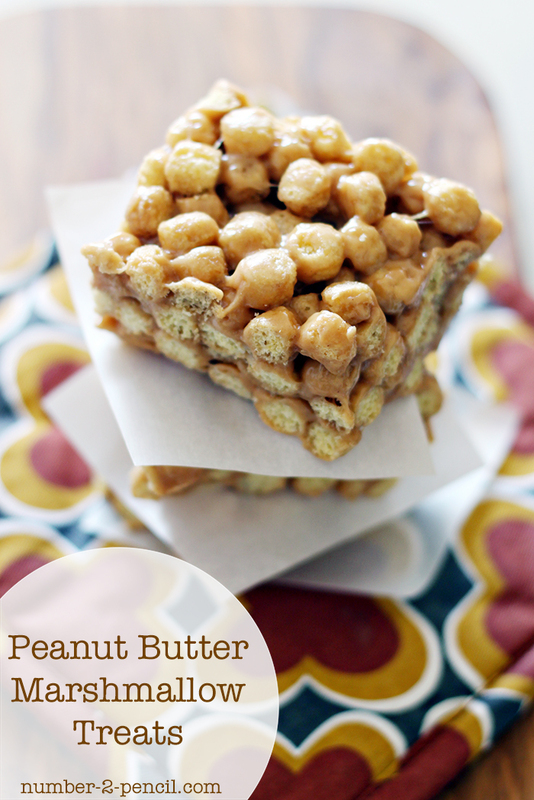 It was a huge hit and the perfect treat on a crisp fall day. Heat apple juice and cinnamon sticks in the slow cooker for about 4 hours on high. Let the cinnamon sticks soften and uncurl. Before serving, stir in 1/2 cup of caramel sauce and serve in heat proof cups. 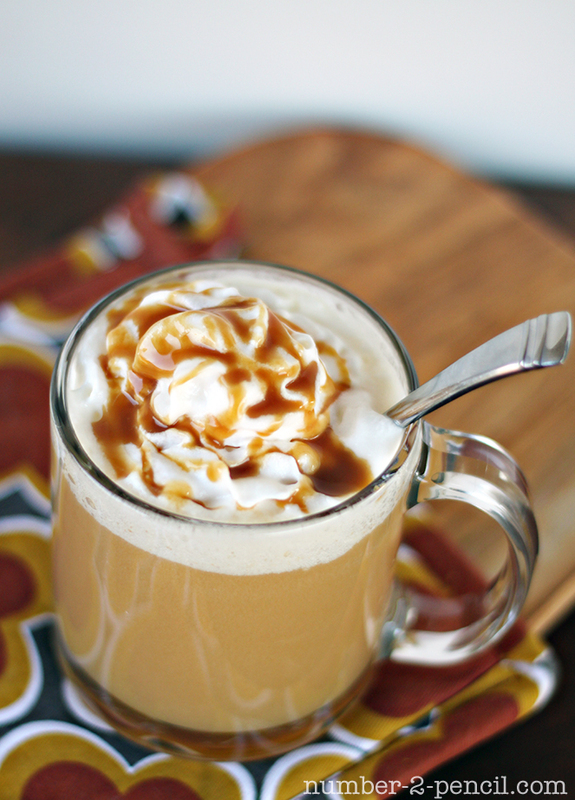 Top with whipped cream and a drizzle of caramel. 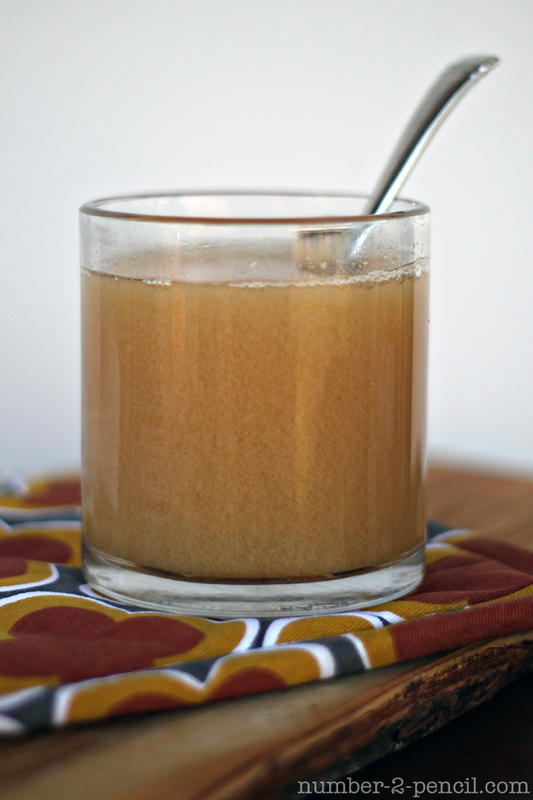 When the apple juice is very hot, the caramel may start to separate. That’s ok, just give it a stir and it is perfect again. The really great thing about making this in the slow cooker is the amazing smell that fills your home. I hope you and your family enjoy! Thank you Jen for having me today, I am so thrilled to be able to share with your readers. Melissa!! Thank you for the wonderful recipe! I adore Melissa and her blog — Number 2 Pencil. Be sure to stop by No. 2 Pencil and say hi — you will love it!! PS –Come join Kate from Centsational Girl and I for a fun Fall decorating chat TONIGHT. There will be a $25 Wayfair gift certificate given away every 10 minutes. It’s going to be fun! The chat starts at 8 pm EST — just follow along with the hashtag @HomemakerHappyHr. I hope you can stop by for the FUN! And Hannah’s Teen/Tween Room Reveal Friday!! Easy Slow Cooker BBQ Ribs! Can this be made in an adult version? Thinking a Halloween party…maybe with rum? What do you think the ratios would be? I think a shot per 8-16 ounces would work out nicely. Or you could instead top it with a vodka whipped cream. I think Pinnacle does something like that. I am really excited to try this, Tomorrow My husband is having “the boys” over for some DnD and I just can’t wait to get this going! I am thinking about adding a bit of a lining to the mug to make it christmas-y. But I love how warm apple cider/juice smells! thanks for posting! Just served it to my guests, prepared 6 lowball glasses by coating the rim of hte glasses in caramel and dipping in red/green sprinkles. It is delicious! visually pleasing and very colorful! I used a homemade caramel sauce so it has a very rich flavor while maintaining that fluid and thin texture. Oddly enough, a wonderful way to finish a meal of carne asada fries. Nothing makes me happier than to see all these men sitting around a card table doing the manly nerdy thing sipping gingerly from these very done up glasses that smell wonderfully of cinnamon. It definatly brings down the level of testosterone in this room. yum! -8 in Glasgow today! Definitely giving it a go! How long should i store leftovers? I love the idea of this in the crock pot…..which I will be doing for sure this Holiday season. Tonight, though, we are decorating the tree and I wanted to serve it from the stove (only because I didn’t think ahead and have 4 hours to spare). Wondering how long I might could cook the cinnamon sticks and cider on the stove in a big dutch oven? Can you cook it the day before, store in fridge then reheat in the morning and add the caramel at that time? I have a brunch Christmas morn at 10 so I am trying to figure out how to have this ready at 10am? I’ll be busy with kids that morning! Thanks! Do you think that I can swap out the cinnamon sticks for regular cinnamon? Yes! It’s very flexible. Try a teaspoon of cinnamon and add more if needed. I made it tonight for the family. I just put a spoonful of caramel in each mug as I served it. Delicious! Would it work to cook on low for 8 hours? I need it to cook all day while I’m a work. If I am looking to serve 22 people, can the recipe be doubled? Sure, you just need a really big slow cooker, or two of them. You can also simmer it on the stovetop. This recipe looks delicious! I was wondering if you have any leftover would it be safe to store in the refrigerator once you’ve already let it cook with the caramel? Oh yes, no problem. Just reheat it slowly and stir to recombine if necessary. sounds amazing! I have a gallon of apple cider left over from a fall party. Do you think it would taste good using that instead of just apple juice. Can’t wait to try this either way! Thank you! Oh yes! Cider works perfectly! It doesn’t get cold here but I am not going to let that deter me from making this. Yum! Thanks so much for having me Jen! I love sharing with your readers, they are so wonderful! I have a 4 quart slow cooker and wonder how much less I would need to fit it in since she uses a 5 quart? I want to make this for our party this weekend! It looks divine!!! Amanda – It should fit in your 4 quart just fine! Yum!! 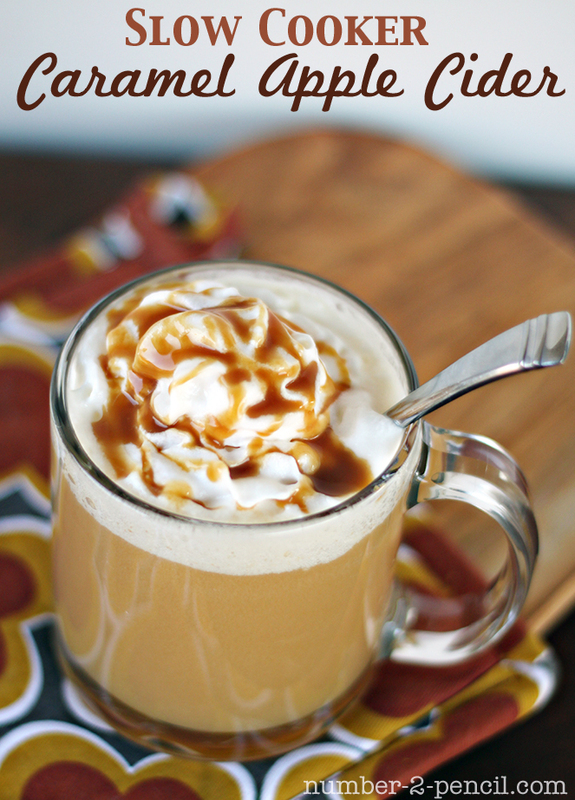 Caramel apple cider is one of my very favorite treats! I love Melissa @ No 2 Pencil also. Her ideas are fabulous and she’s so nice. 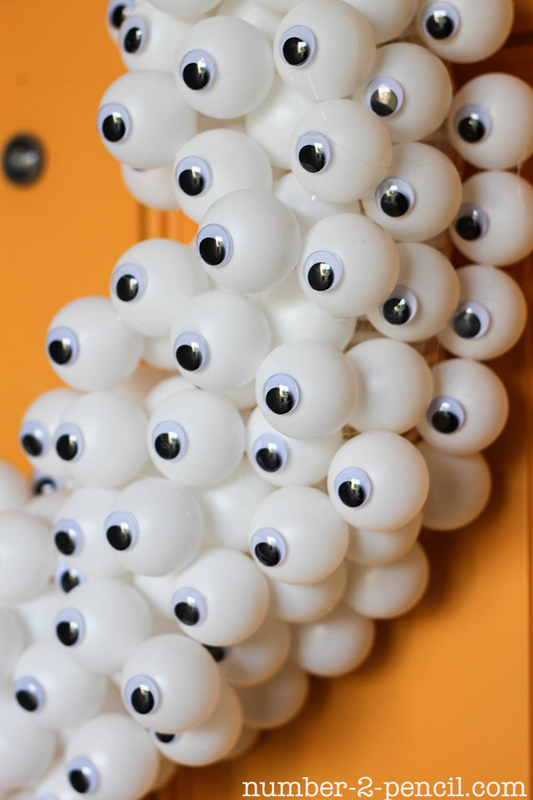 That eyeball wreath is adorable and after a miserable FAIL with a Haunted House kit from Target yesterday, I think we’ll do the Haunted graham cracker houses instead… adorable! Thanks for the comment Laurie!! I agree — Melissa is so nice and wonderful. 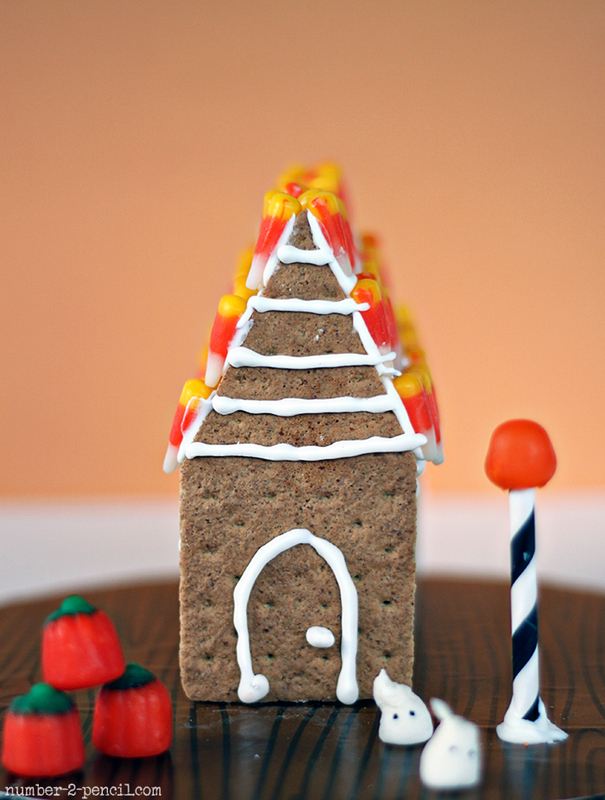 I love the idea of Haunted graham cracker houses. And I love you and your site too!! !